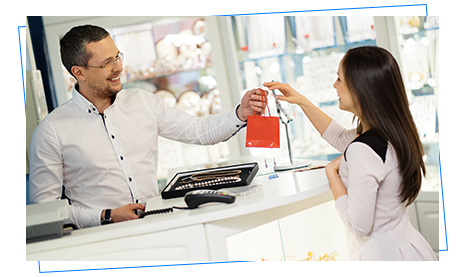 Offering a personalised and special in-store service is paramount for Jewelry retailers operating in such a premium product category, and iVend Retail’s technology suite helps delivers this – and more. Transact, upsell, and liaise with your customers using technology that seamlessly integrates point of sale, inventory management, logistics, click & collect (BOPIS), loyalty, and back office operations. Track stock wherever it is in your business and use analytics software to help your run your company more efficiently. Use technology to support the personalised in-store service required today. Let your POS and ERP – be it SAP, Sage, Microsoft Dynamics, or an alternative – talk to each other and work in harmony in the cloud or on premise, while avoiding operational silos. Jewelry retailers’ time is taken up with a combination of sales, afterservice and repairs which requires neatly interlinked CRM systems and flexibility for smooth running business operations. 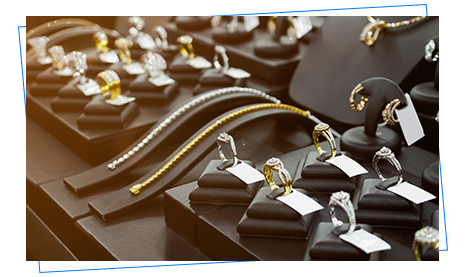 We work with Jewelry retailers and have helped companies in this sector from around the globe drive business success with our modular approach to technology. Jewelry is a personal and emotional purchase, and retailers must ensure they have the systems and infrastructure in place to support compelling in-store experiences such as iVend Retail’s mobile solutions. Bespoke services, tailored products and repairs and alterations are par for the course, so use iVend Retail’s robust inventory solutions to stay in command of product location across the supply chain. Valentine’s Day, Christmas, Mother’s Day and more – Jewelry can be a seasonal business with clear sales peaks and troughs – use iVend’s reporting & analytics tools to arm yourself with the best business intelligence during crucial trading periods. 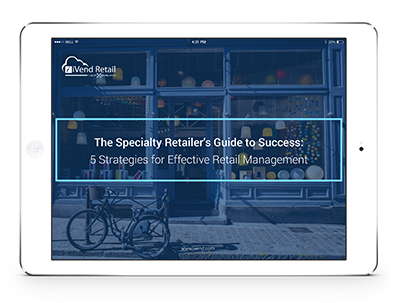 Discover ways to reinvigorate your retail management strategy to make your jewelry retail stores profitable even as the industry changes. 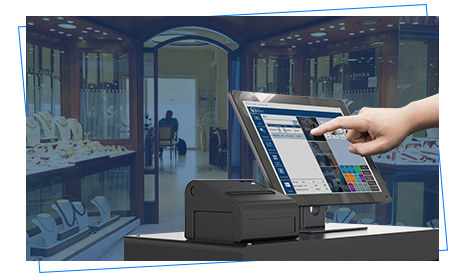 iVend Retail is so much more than just a retail point of sale system. 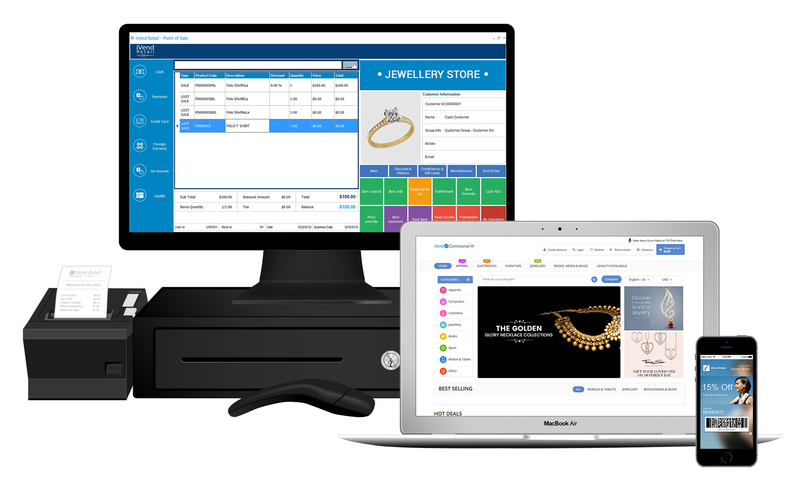 Everything you need to manage and grow your jewelry retail business from mobility, digital marketing and loyalty, inventory management to advanced reporting and analytics is right at your fingertips. Spend less time on the day to day and more time growing long-lasting relationships with your jewelry customer. I like to think about any jewelry purchase as the beginning of a relationship with our business and now with iVend Retail and SAP B1, our store systems support that connection with our customers and enable us to provide a better shopping experience than ever before. Make it your next engagement! 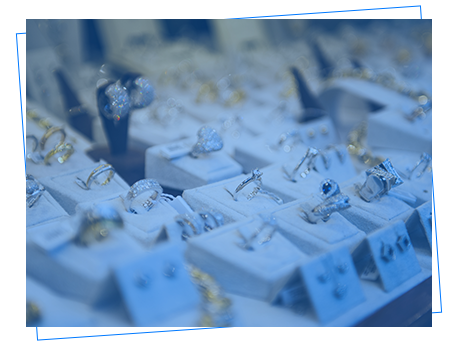 Trial our technology in your jewelry retail store today.